Online rental marketplace Airbnb announces end to service in Judea and Samaria with new 'occupied territories' rules. The Airbnb online rental marketplace announced that it will no longer list homes in Jewish communities of Judea and Samaria following years of criticism of the company for allowing such listings, Axios reported. About 200 homes in Judea and Samaria had been listed on Airbnb prior to the announcement. Anti-Israel activists have long targeted Airbnb for including listings in so-called "illegal settlements" in Judea and Samaria. The company announced in a blogpost that it had developed a new five point checklist for handling listings in "occupied territories." 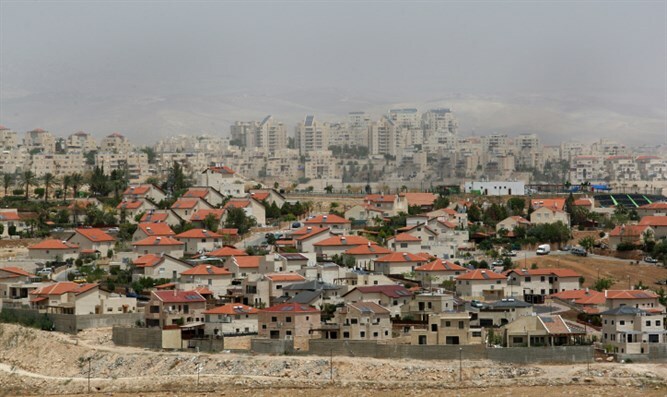 and had "concluded that we should remove listings in Israeli settlements in the occupied West Bank that are at the core of the dispute between Israelis and Palestinians." "We are most certainly not the experts when it comes to the historical disputes in this region," Airbnb said.